Hello my beautiful babes! Today I’m sharing my current eyebrow routine with you and I’m super excited to answer some frequently asked questions. 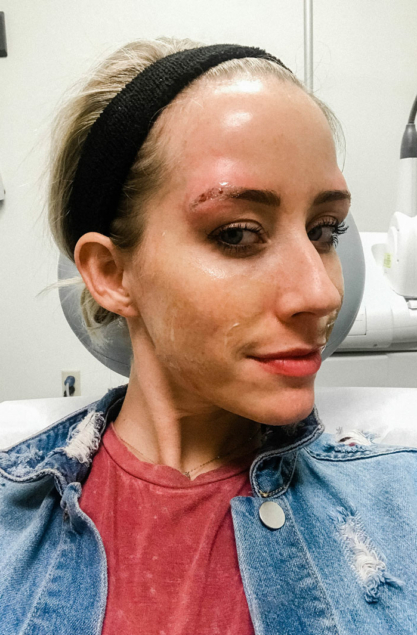 A few weeks ago I had what was hopefully my LAST session of laser tattoo removal to get ride of my microblading. That’s a total of eight sessions which have spanned over a year. It’s a tragic story and one that I’ve talked about A LOT, probably too much 😂so I’ll skip over the drama and if you’re new you can catch up to speed by reading this post here.Considering what I’ve got to work I’m really proud of this routine and I hope it gives you some inspiration on your own brow game! It’s been quite the process trying to cover up the old microblading and make anything look good. I’ve literally tried ALL the pencils, pens, concealers, creams, gimmicks and more to find the best products for smudge proof and dimensional brows. You ready for it?! I’ve been through hell and back with my microblading. 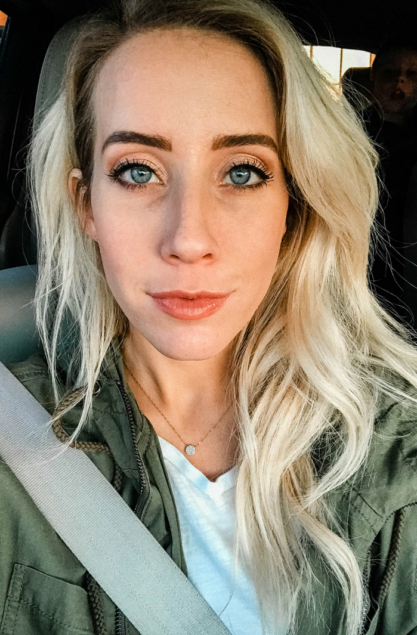 If you’ve ever thought about getting microblading, here are 10 things I wish I knew before I started. I’m not against it by any means, but I definitely wish I’d had a bestie who could have shared a few pointers to get started. There’s more consumer information now than there was two years ago, but still– ya can’t have enough advise when it comes to permanent makeup. 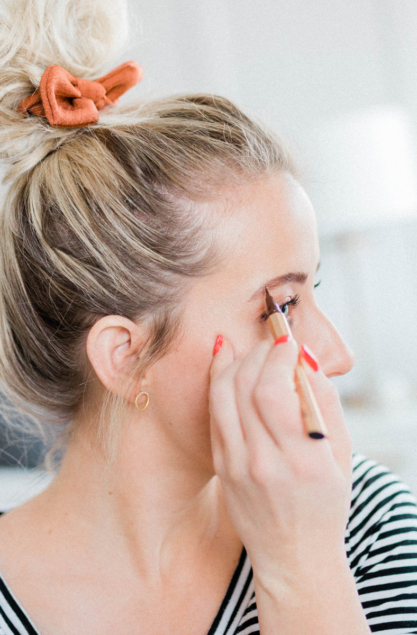 SO, if you’re looking into getting your brows bladed and need a friend to give you some tips… I’ve gotchu. 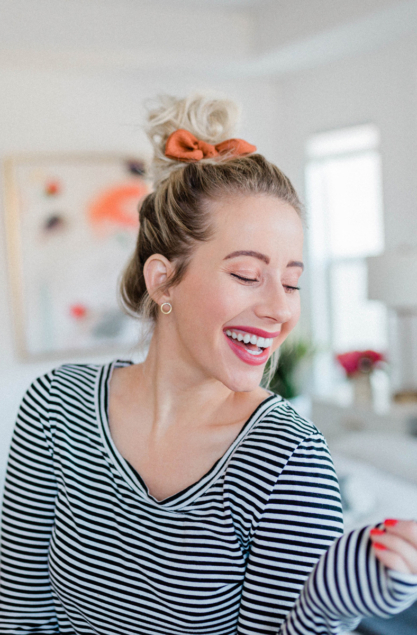 I’ve listed my top 10 things you should know, red flags to look out for, suggested research and helpful little nuggets of advise that will hopefully keep you from looking like that sad selfie right below!